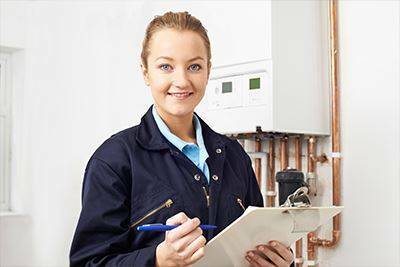 Gas Engineers Exeter that provide professional and fully qualified gas services and gas boiler repairs operating across Devon. 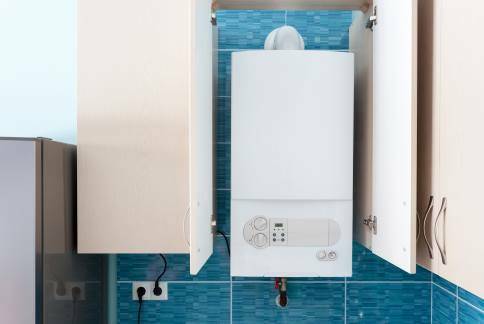 We are the one stop shop for all your gas, electrical and plumbing services in Exeter, Exmouth, Sidmouth, Honiton, Tiverton, Topsham, Dawlish, Newton Abbot, Torquay and the surrounding areas of Devon. We have been offering unmatched, trusted and affordable services to our return customers for a long time. We strive to ensure that our clients are completely satisfied with the services that we offer. 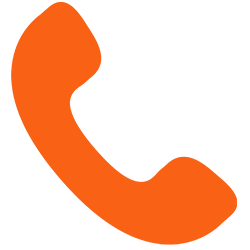 Get in touch with us to see how we can help you. 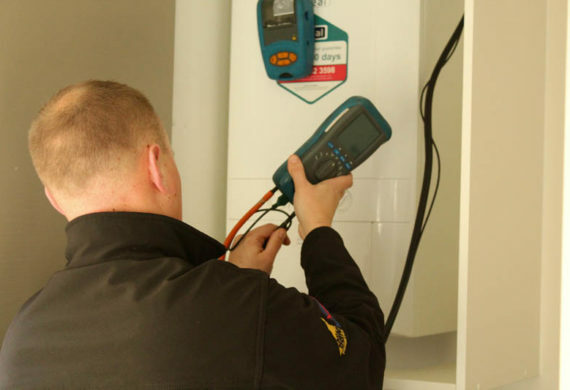 We take pride in a highly-skilled team of gas engineers who provide reliable and professional, affordable gas services to our clients across, Exeter and Devon. 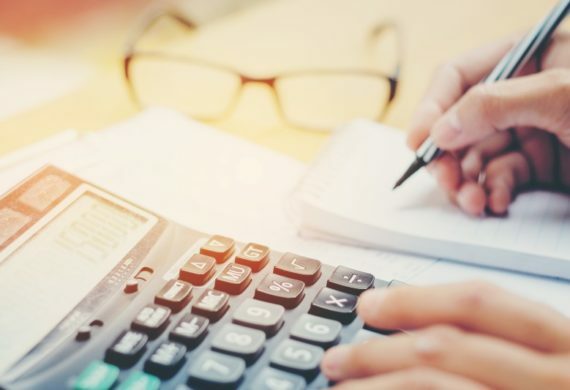 We respond very quickly so in case of emergency you can rely upon us to attend to all your needs quickly and efficiently. 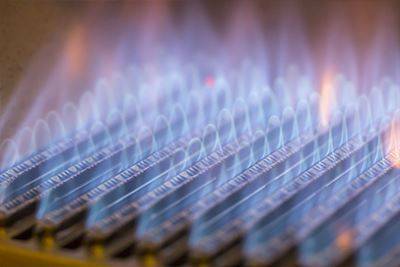 We cover all aspects of gas works for home, domestic and commercial customers. Our engineers will make sure that all the equipment is in good condition, set up correctly and working properly. Regular servicing ensures that the equipment is functioning optimally and it is in factory fresh condition. Our friendly and professional engineers ensure that they provide a reliable and personalised service to all our clients. 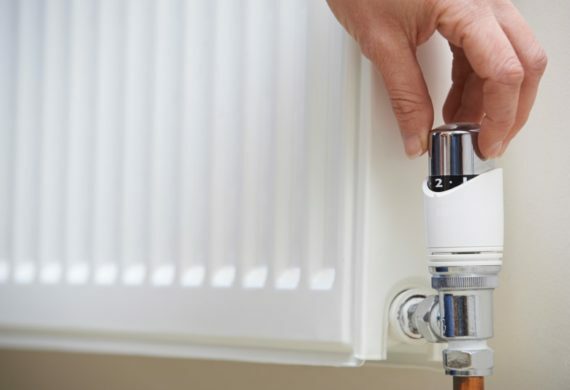 We will make sure that your central heating is in good condition, set up correctly and working optimally. 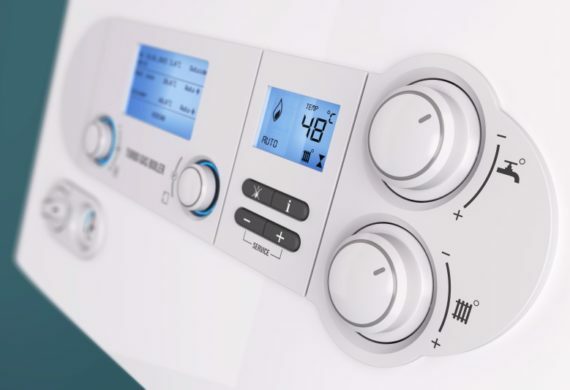 Regular central heating servicing ensures that the equipment is functioning optimally and remains in great condition. 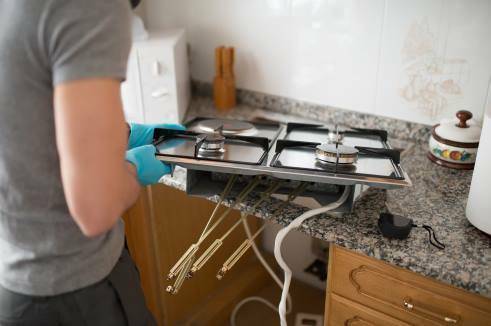 If your central heating system is no longer working or your cooker isn’t functioning at its best, then turn to the professional service offered by us. Our knowledgeable staff will be happy to advise you on which unit and rating will be best for your home’s particular needs. 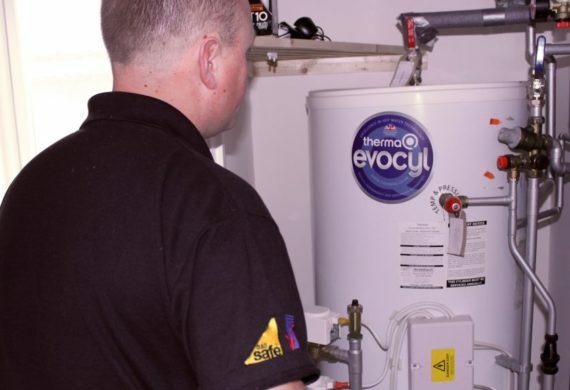 Our trained engineers are Gas Safe registered and we are able to produce gas safety checks certification for your appliances if wanted. 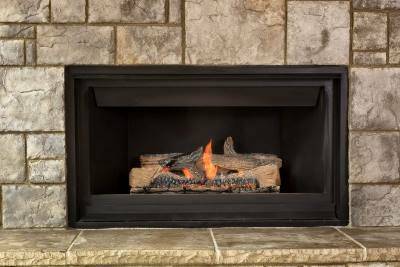 Our friendly and informative staff will be able to repair gas-fired hobs, gas heaters, real flame gas fires, gas ovens and water storage heaters.